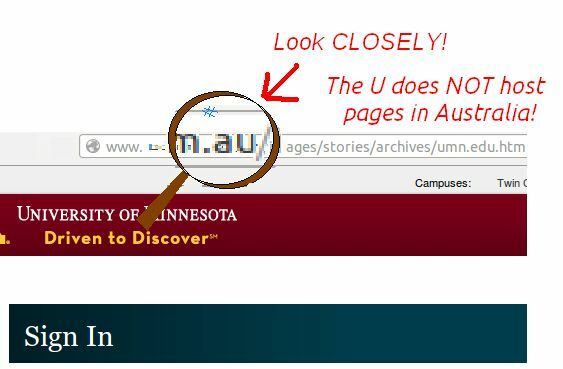 AND IT'S NOT HOSTED AT UMN.EDU! Security Tip: Clear All Sessions! What Are We Doing About Phishing? 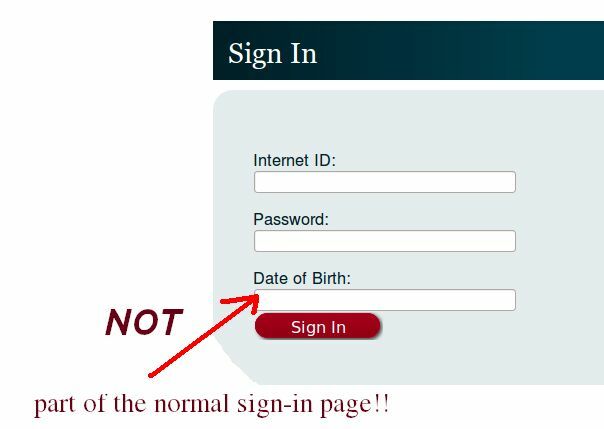 Phishing Example 49: Administrative Notice!!! Welcome To The New Blog! Same As The Old Blog! 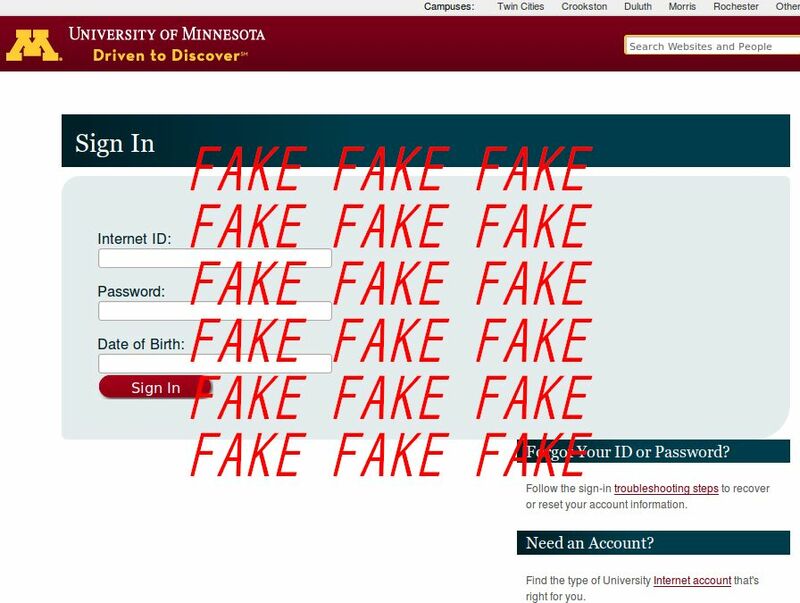 Phishing Example 45: Warning Warning Warning!!! Phishing Example 26: Email Quota Account Upgrade.